Red Cloud Interactive is one of the media partners for Rampage 2016. The company collaborates with Naruto Cosplayers PH (NCPH) to deliver the latest events and happenings from the biggest one-day gaming event in the country. Thousand of gamers will join together at the World Trade Center in Pasay City on July 23, 2016. Rampage 2016 features live eSports actions, amazing cosplay interactions and a full day of fun activities on and off the stage. Tons of League of Legends surprises, freebies and items awaits League of Legends players. The event invites cosplayers to join the Honorable Wandering Champions competition (HWC). HWC is the official on-site cosplay competition during the event. For more information on the Rampage 2016 cosplay competition click this link. What to watch out at Rampage 2016? Celebrity Showmatch. Get to watch your favorite celebrities battle it out on stage. 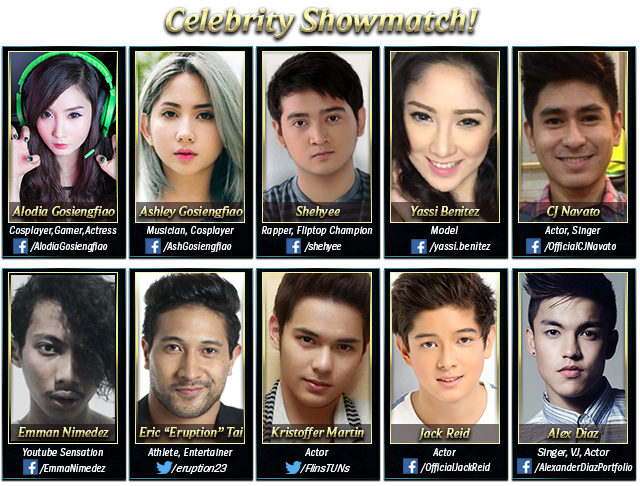 Watch sisters Alodia and Ashley Gosiengfiao and their team face Eruption and Jack Reid on the opposing team. Which Summoner team will be victorious. Enjoy the Music. Jam with the groove for Summoners as DJ Cathy Frey and Rocksteddy performs for everyone. The Hosts. Rampage 2016 will see fiery hosting from Joyce Pring of Magic 89.9, ace comedian Kuya Jobert, 4-time Rampage host Kajo and Mineski Shoutcaster Allyza Taylor. These hosts will definitely bring the house down. 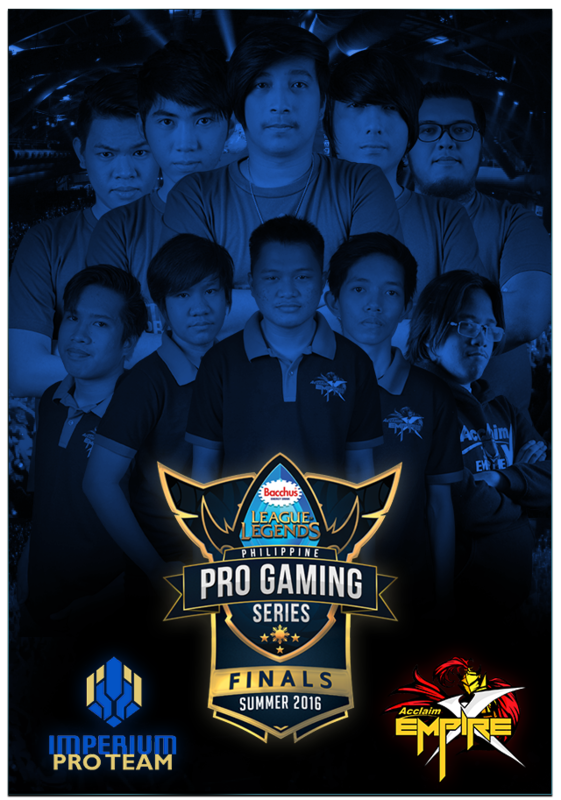 Pro Gaming Series Finals 2016. The road to victory ends at Rampage 2016 as Imperium Pro Team and Acclaim Empire takes the final battle. Of course, don’t miss out your favorite Riot Games merchandise. Look out for rare items and get something that is fitting for a Summoner. Join us as we experience and cover this big gaming event of 2016. For more information, you can visit the official event website. Are you going to Rampage 2016 as well? What makes you excited about the event? Share us your experience, photos, and videos as well. This entry was posted in Media Partnership and tagged esport, media coverage, naruto cosplayers ph, rampage. Bookmark the permalink.